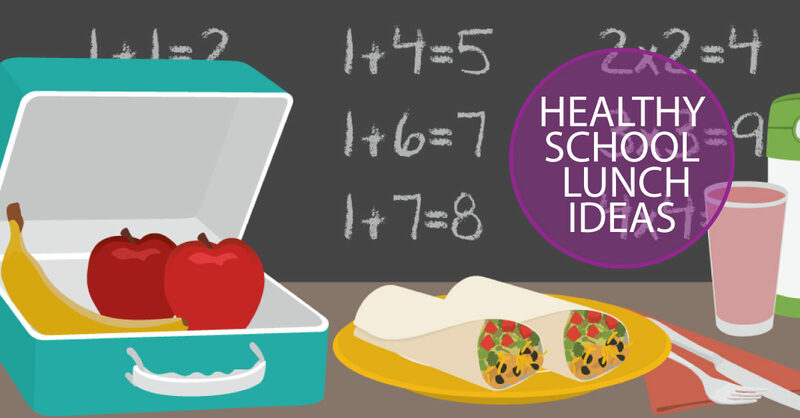 Healthy School Lunch Ideas: What Nutrition Do They Need? We love what our friends at FIX.com have done to help make sense of the need for healthy eating for back to school. This is a great time to refocus on clean eating after a relaxed summer and maybe a few too many treats.